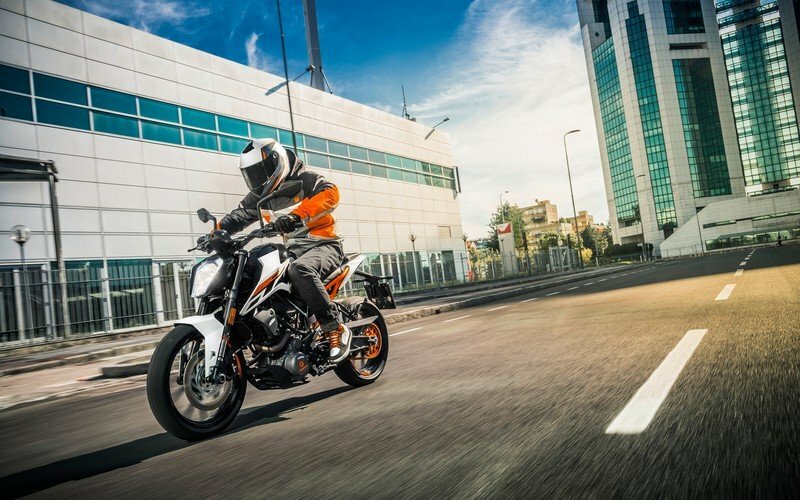 Coming to the Duke, there was hardly any fault in their previous designs and overall packaging by KTM and its approach towards performance-oriented segments of motorcycles. But, KTM believes in remaining at the top of the podium, which is why they gave all their Dukes a major visual update. 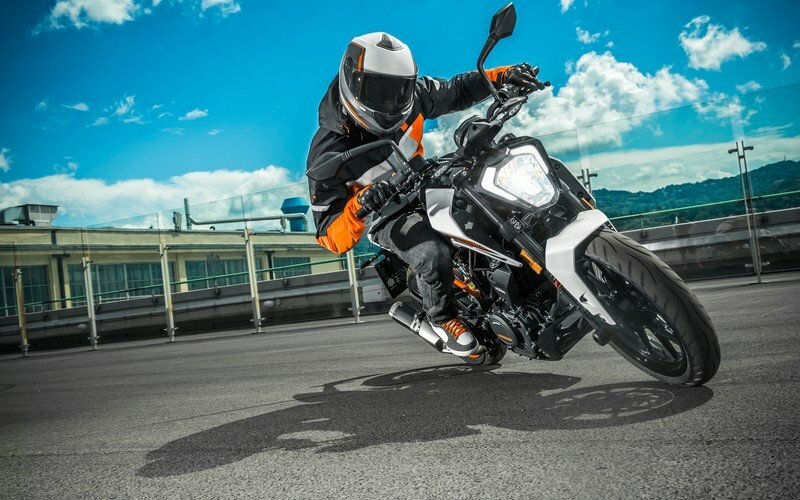 KTM has just used the sweet spot between the Duke 200 and Duke 390 by launching the Duke 250 in some of the international markets last year. 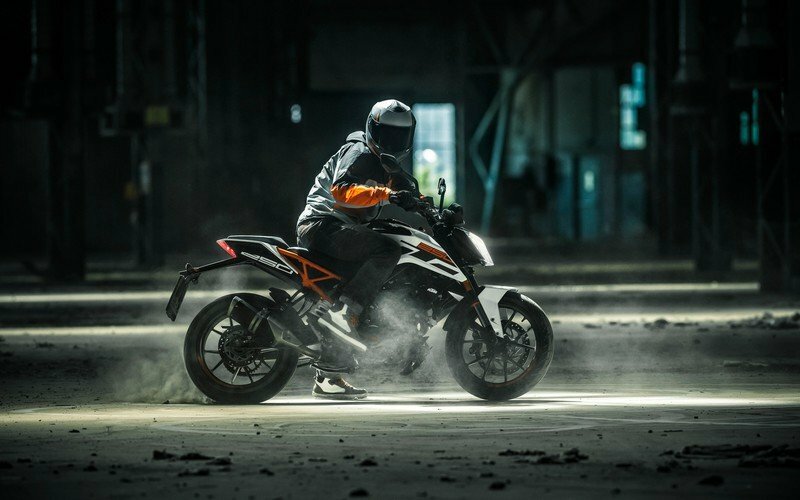 It looks like after the success of the Duke 200 and 390 models, KTM brought in a new sortie in the segment with the next generation of Duke Cousins running a 250cc motor under the belly. 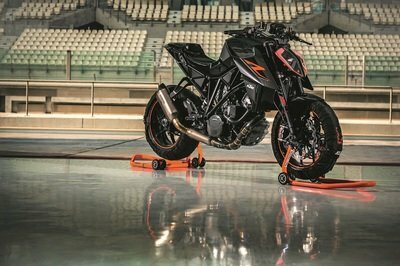 Aesthetically it is an entirely new design that borrows cues from its eldest brother, the Super Duke R and has the new streetfighter design philosophy seen on the new 390. 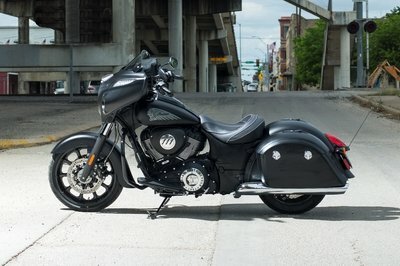 The bodywork is more aggressive and mental than the outgoing model and includes sharp design language with tank spoilers and the newly uplifted tank design, all made to cut just through anything. The powder-coated Chromium-Molybdenum-Steel trellis frame in black and orange is exposed to give that nakedness stigma appeal. Moreover, it is now a dual colour split frame with bolt on the subframe. The tail section is longer and is chiselled to expose more of the detachable subframe. The sharp design language is accentuated with new tank spoilers and a newly uplifted tank design that is similar to the 2017 Duke 390. The bike, however, gets the bar-end weights like the 390. Like the 200, it will also not get split LED headlights. Instead, it still runs on a halogen but a new LED DRLs sport around the sides of the headlamp unit. Also, there won’t be a TFT screen on the dashboard like the 390 and will stick to the LCD screen seen on the previous models. The ignition key will be tank mounted, and the bike gets a newly redesigned seat, and RC styled grab rails. The bike gets a new UV resistant paint job that will keep your ride looking fresh every time. With the KTM Dukes’, it’s always been their cracker of an engine that keeps the leaderboard charts ticking with orange. The mechanical front is where you see all crackers bursting. The power mill is where the differences between Duke 250 and the other two Dukes are the most prominent and for the records - the Duke 250 comes with a reworked form of the Duke 200’s engine. 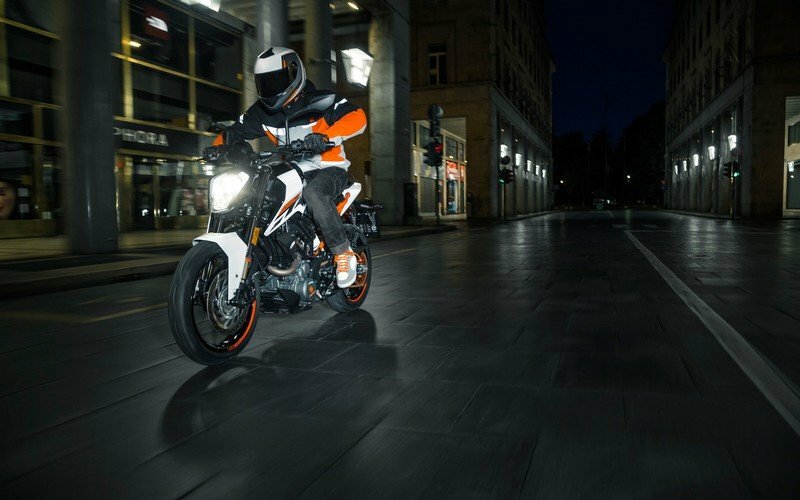 The Duke 250 runs on the bored out version of the Duke 200’s four stroke, single cylinder, liquid cooled, 248.8cc engine, which pumps out 31 bhp of maximum power and 17.70 ft-lb of torque. As is the engine of the new Duke 390, the Duke 250’s engine too features forged piston, Nikasil-cylinder-coating, balancer shaft and forced feed lubrication; all give in for that 31 barking horses. The 6-speed gearbox to which the engine is mated has been lifted off from the Duke 390 as well. This rev loving engine now gets state-of-the-art tech and a few segment firsts that can make other contenders sweat in their pants. A new ride-by-wire system ensured excellent throttle response and smoother acceleration. 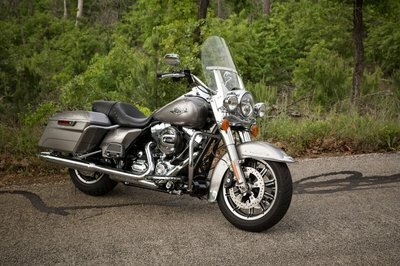 It borrows the adjustable brake & clutch levers to suit every individual’s tastes. The motorcycle is now also equipped with new anti-hopping clutch/slipper clutch that prevents rear wheel stamping during sharp braking or accelerations. There is an Evaporative Emission Control System ‘EVAP’ system that prevents fuel evaporation, a new Bosch fuel pump and a new CAN BUS system from the Moto3 WSBK with love. This engine has a contactless cranking mechanism to reduce wear and tear. A brand new side mounted exhaust unit replaces the underbelly configurations to meet Euro-lV norms. This new exhaust sports a stainless steel underfloor pre-silencer and a rear aluminium absorption silencer that contains the catalytic converter. Type Single cylinder, liquid-cooled, 4-stroke, 4 valve, DOHC Liquid Cooled, 4-Valve, Fuel Injected, Single Cylinder In-line 2 cylinder, 4-stroke, liquid cooled 4 valves per cylinder, DOHC. Getting to the juicy part of the motorcycle, this bike is meant for getting your knees rub against the tarmac. The main trellis frame remains the same while the front tucks in for that sharper steering angle of 66 degrees. The higher centre of gravity allows the rider to go from an upright riding to a ‘leant over kissing the apex’ in a jiffy. 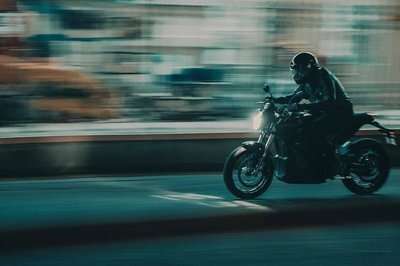 The bike gets adjustable brake and clutch levers, giving a far more superior control for the rider and boost his accuracy levels. The pillion seat is now even more comfortable with 12 mm thicker cushion. A steel fuel tank is contoured to perfectly match the supersport style and provide the rider with a tucked in confident feel. Like the overall design language and engine, the rest of the mechanical hardware of the Duke 250 too has been lifted off from the 390. At the front, the Duke comes fitted with open cartridge adjustable 43mm inverted hydraulic telescopic forks, while at the rear, it comes with a fully adjustable hydraulic mono shock with rear aluminium swingarm, both of which are sourced from WP. 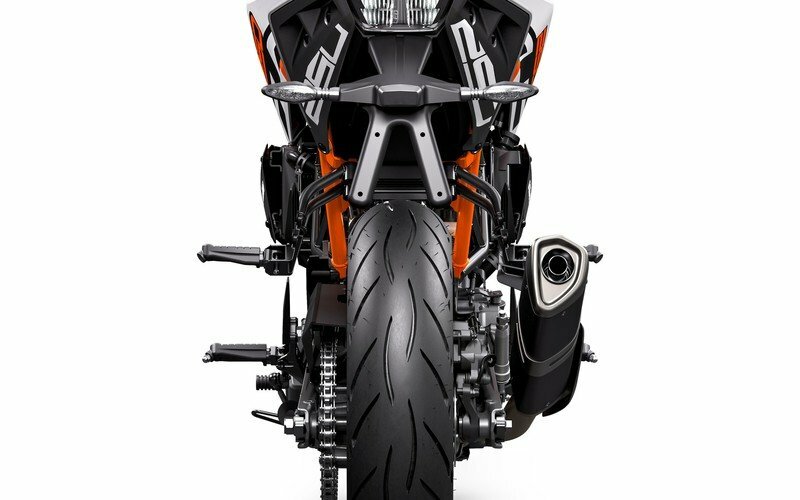 In development with Brembo, KTM has developed a powerful and excellently adjustable brake system. This means that the driver always has his Duke fully under control. The pads are now sintered and at the front, the bike gets a 320 mm disc instead of the 300 mm previously used and a 230 mm unit at the rear. The Bosch 9MB two-channel ABS does its job without any fuss. Meaty 17 tyres sport on the orange and black alloys. 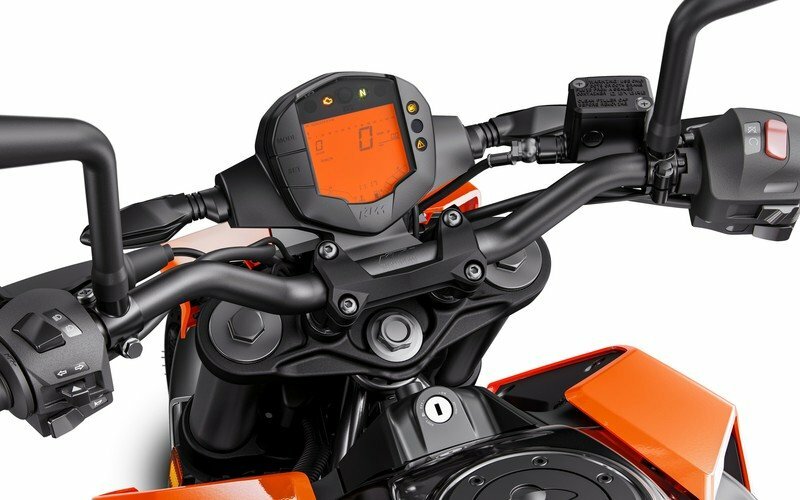 This Duke will fetch you a cool $ 4500 (expected) when and if it launches here in the states. You can get them in two colour options: Orange and White. Although it is meant for only the Asian market, this coming to the states is quite likely far fetched. Nonetheless, KTM might try to get a quarter-litre naked sometime later, and we don’t see why this wouldn’t be it. So, people who are looking at a little more flexibility with their budget than the Duke 390, the 250 will serve them rightly. There are not many quarter-litres that can make any headways when it comes to competing with this Duke 250. So we will look at the 300cc ones for any inspirations. 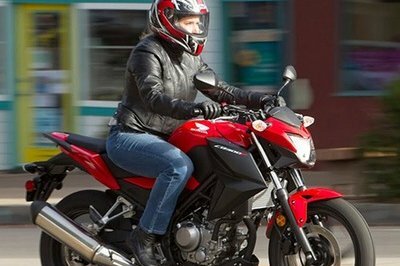 New from 2015 and going strong in 2017, the CB300F from Honda is all about naked sportbike styling at an entry-level price and demeanor. A little bit lighter and with a more upright riding position than its kissing cousin, the CBR300R, the CB300F carries essentially the same engine as the CBR250R but with a longer stroke to add a few more cubes to the mix. Honda refurbished its CBR250R lump by adding a crankshaft with an 8 mm longer throw and con-rods for a greater swept volume, which increased the displacement to 286 cc. The new, four-stroke thumper aspirates through a 38 mm throttle body and a four-valve head, and a computer-controlled ignition system manages the spark. The best part of the CB300F is the price. MSRP is $4,149 — just $150 over last year. That puts it squarely in the entry-level and budget-minded range. For 2016, the CB300F is available in black. If you want it in red, look around for a 2015 or get a 2017 at the dealer. 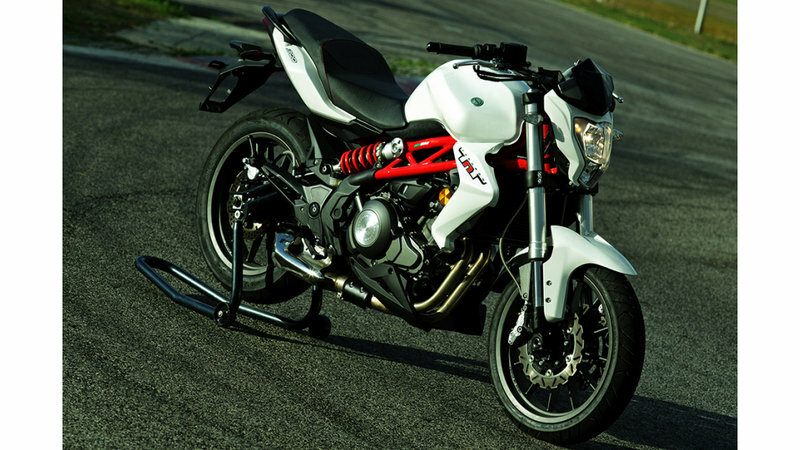 Benelli put together the TNT 300 “Tornado” with both the entry-level market and the frugal commuter segment in mind. 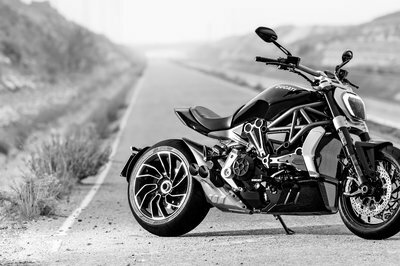 This sporty little ride brings an unintimidating powerplant to the table tucked away in a naked sportbike assembly that fits in with current styling standards and carries more than a little Italian DNA. Sophisticated enough to pass muster with the emissions folks, this ride nevertheless presents a relatively simple alternative to some of the available options on the market today. A naked standard, the Tornado carries many of the design aspects we expect from the class, and you can still see shades of The Old Country in the curves of the lines. The entry consists of the usual isolated headlight can with a teeny-tiny flyscreen/wind deflector up top. Flyscreens don’t do much, to begin with, and I have serious doubts as to whether this vestigial detail does anything noticeable at all. A four-stroke, parallel-twin engine serves as the beating heart for this sled, and though it’s rather unremarkable overall, it’s a proper screamer with a 12,000 rpm redline.In spite of the electronic fuel injection and catalytic converters, this mill only manages to meet Euro 3 emissions standards. Bottom line here is there is a major engine redesign on the horizon for Benelli if it wants to keep selling in Europe and North America. The power figures are sort of middling with 37.6 horsepower at 10,000 rpm and 20.21 pounds of grunt at 9,000 rpm. In light of the 432-pound kerb weight, the power output is sufficient for a bit of fun without taxing a beginner’s skill set too much and should allow it to keep up with some of its better-known competitors out of Japan. Buyers in the U.S. can expect to pay $3,999 for this entry-level crotch rocket. It’s a budget-minded price tag, but remember that a good deal isn’t always a good deal over the long haul. Launching this Duke, KTM made a bold call to all to head to the straight narrow and embraced the life that lives at the very limit. This Duke 250 is here just to do that and to munch apexes for breakfast, lunch and dinner. It is THE right tool for anyone new and old to get into motorcycling. For the price, you get a slipper clutch, UV-resistant paint, USD forks, bigger brake discs, ABS and a few others more than the competition.So does the price now justify??? Depends on what kind of a person you are. One living the straight life or the life at the limit. Buying a KTM will also give you a lot of perks that others don’t. Once you get your hands on either of the KTM bikes, you get access to KTM’s customer program that will let you get a taste of some orange. KTM track days to learn some sleek tricks on your bike, attend the brand’s official Orange-cup, stunt shows, short rides and long tours. 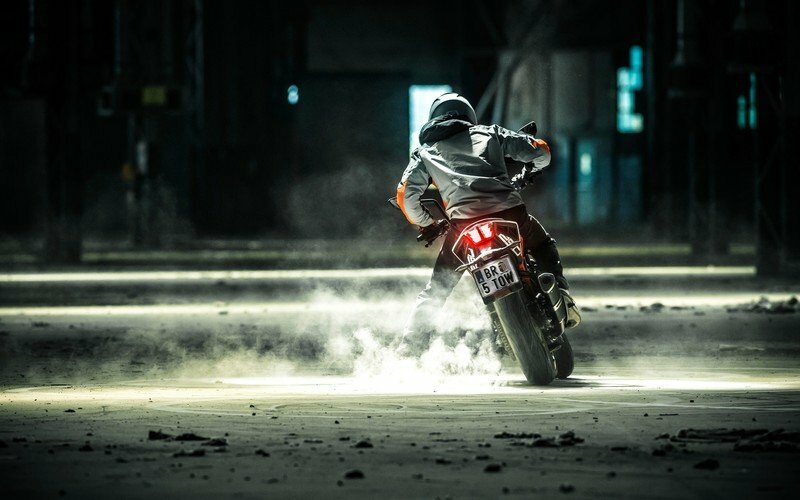 With KTM, life always begins beyond the straight and the narrow.